Animals read their surroundings and environment through their senses and energy system. They are very tuned into their surroundings and the energies around them. Through this sensitivity and interaction animals communicate to humans through behavioral and emotional reflections of the energies they are sensing. This is all done from a place of non-judgment and unconditional love. Humans often see this as a behavioral emotional concern they notice in their animal. 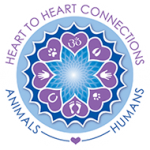 Working with the animal-human connection I have seen, experienced and found that the energies animals are communicating through behavioral emotional concerns are their way of lovingly helping their human heal. To learn more about this amazing connection click here. 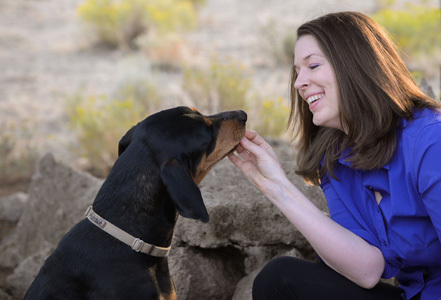 I facilitate transformational healing for both the animal and owner that addresses and transforms the deeper patterns behind behavior emotional concerns. Modalities used to facilitate healing may include intuitive healing, energy work, essential oils, acupuncture, chiropractic, animal communication, and working with you and the animal-human connection. To schedule your session click here. Be a part of our tribe and your inbox will receive opportunities for blessings, transformations and connections personally from Dr. Bernadette Hartman.